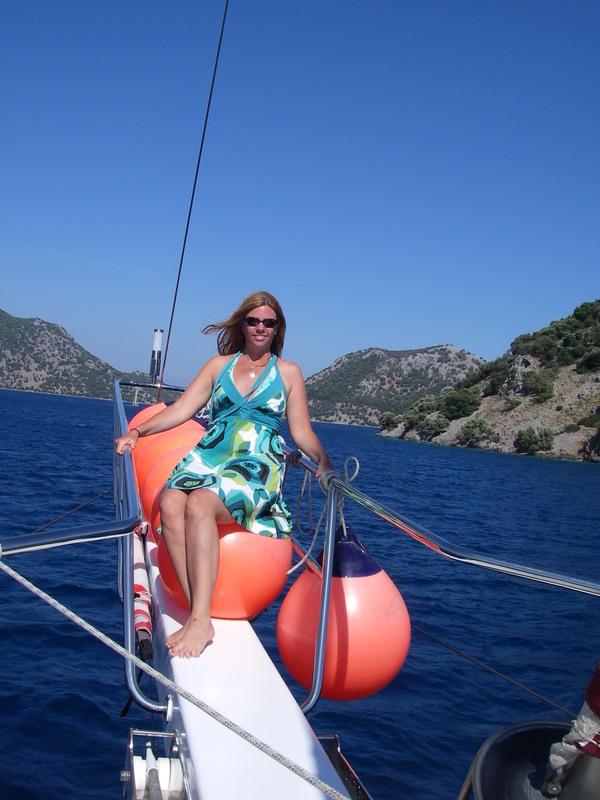 On a Turkey Sailing Vacation you will enjoy the spectacular coastline of Turkey from aboard your own private yacht for a memorable and lovely Mediterranean holiday experience. 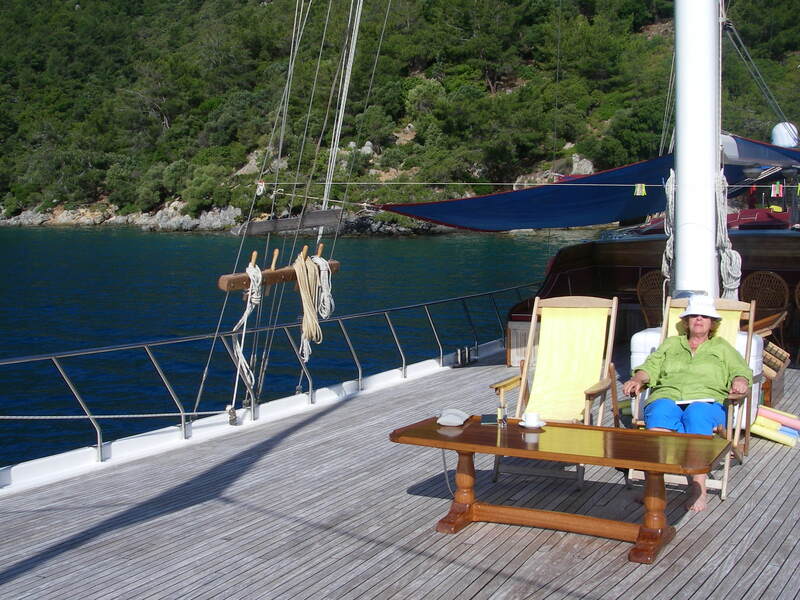 Yacht charters typically depart from Bodrum, Marmaris, or Gocek for the perfect week sailing itinerary. Your Turkey charter will send you sailing and exploring tiny islands with hidden coves and walk on idyllic beaches on the Aegean coast of the Adriatic Sea. 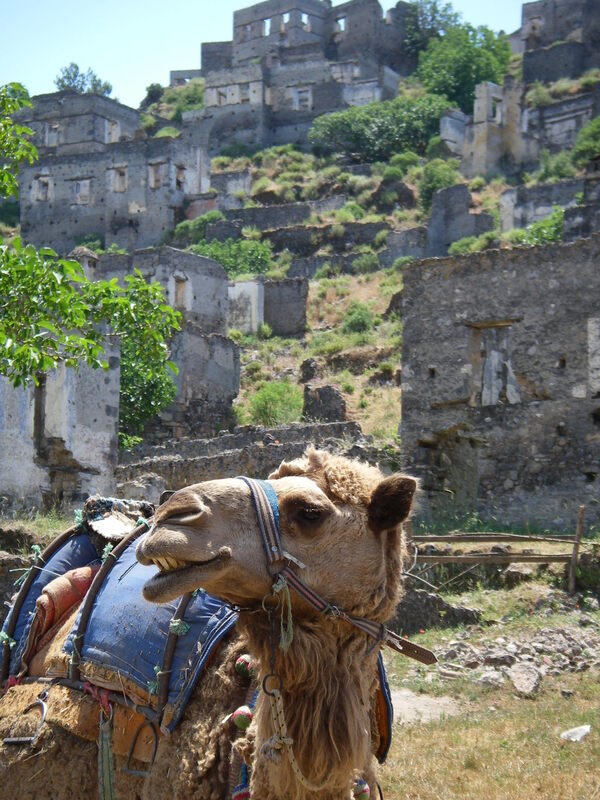 Immerse yourself in the unique Turkish culture, historic landmarks of ancient origin, and picturesque villages with cobblestone streets and quaint establishments. 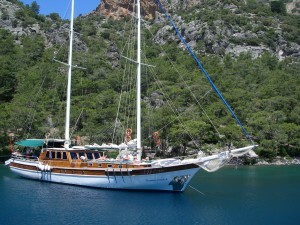 Cruising anywhere between Bodrum and Antalya are the most popular charter areas for a Turkey Sailing Vacation. You will sail by mountainous shorelines, farm-filled valleys, forests, pine and olive trees – all with the wind in your hair and sun on your face, as you lounge on the deck of your own luxury yacht charter. 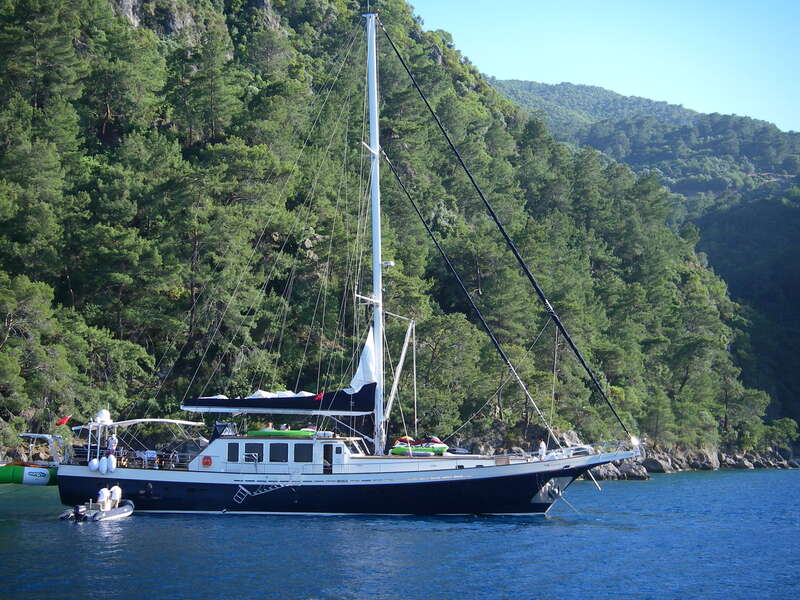 Turkey is a special area to charter either on a locally made all wooden Gulet sailing yacht or on a modern luxury motor yacht or catamaran. 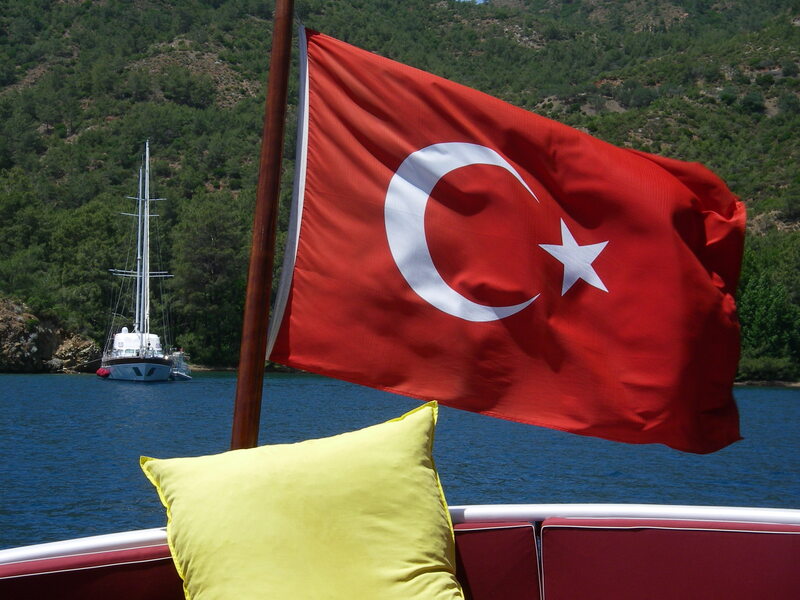 NO matter how you sail, Turkey is a charter treat. Here is a summary of the popular charter ports. Bodrum: Among the best places to visit in Turkey, Bodrum is a charming mix of old and new. 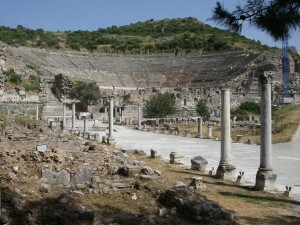 Its the historic sites like the Mausoleum of Halicarnassus, the Bodrum Ampitheatre, and the Castle of St. Peter, are not to be missed before you head to the east side of the city to meet your charter yacht at the Marina and Yacht Club that cater to yachters with chic stores and upscale restaurants and clubs. Marmaris: Where the Aegean and Mediterranean Seas meet, Marmaris features a mountainous coastline that drops down to quiet secluded coves. Their are stunning beaches, such as on Paradise Island perfect to visit from your luxury yacht. But you can also enjoy the fabulous night life along Bar Street after the sun goes down. Take and excursion to explore ancient ruins or travel further inland for a breathtaking view of tiny villages and majestic waterfalls. 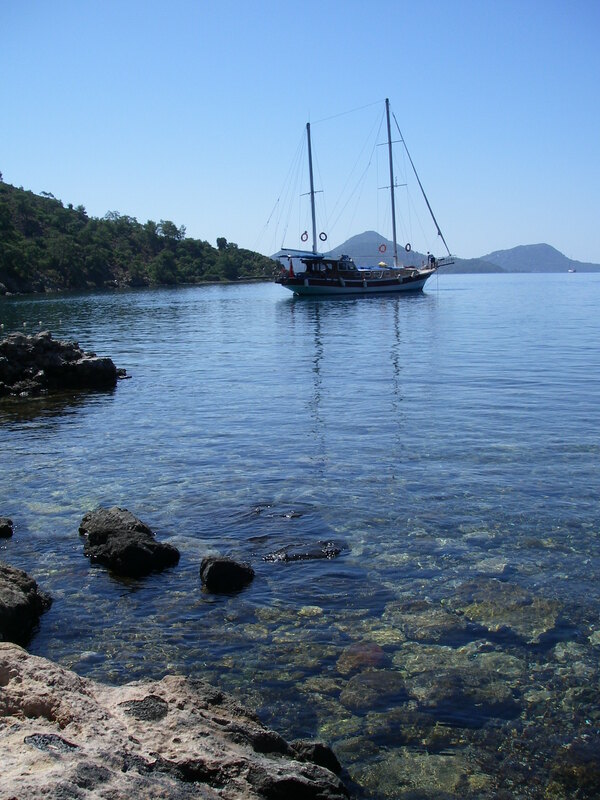 Gocek: With beautiful weather, an exclusive yachting center, and picturesque natural beauty of the gulf, Gocek might be the best yacht charter destination in the entire Mediterranean for calm sheltered seas and quiet comforts. Sail into scenic coves and engage in watersports in the clear, warm water before swimming ashore to the sandy beach of a deserted island. And the city itself has a variety of shops and activities for an evening of fun. 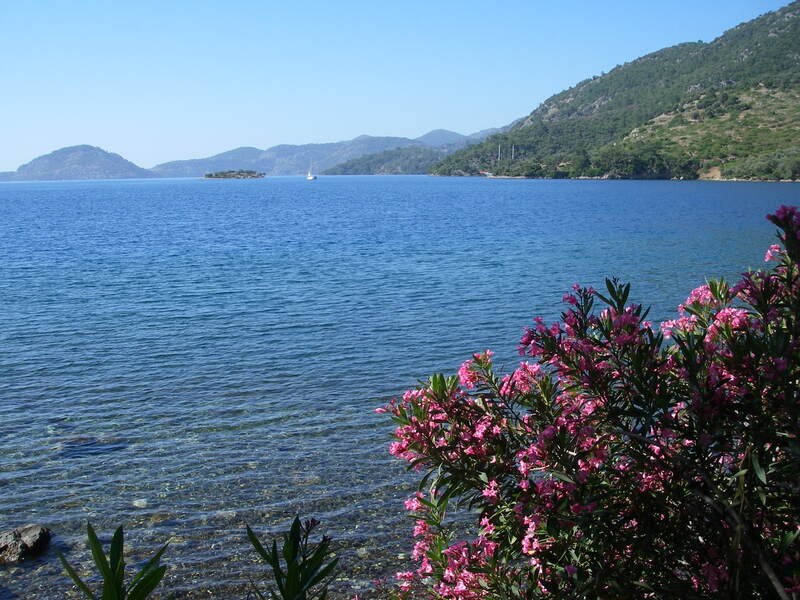 Fethiye: The port city of Fethiye offers a beautiful lagoon, excellent marina, and the Oludeniz white sandy beach . Sail among the local islands for breathtaking natural landscapes and ideal beaches and enjoy some water activities in the calm lagoons. 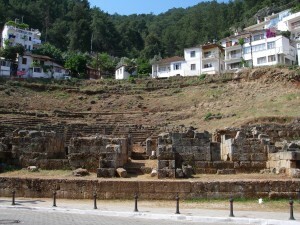 In Fethiye town, visit the ancient Roman Amphitheater and the stone Lycian sarcophagi at the governor’s office. Antalya: Known as the Turkish Riviera, Antalya features holiday resorts, restaurants, and charming shops and cafes. 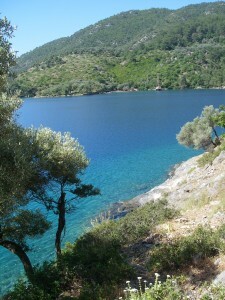 It is not a coastline for inlets and coves like elsewhere in Turkey. But it has a well-preserved old harbor and a city that is rich in historic ruins and local art and culture. 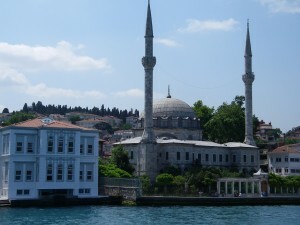 Istanbul: If you fly from many international destinations, you will surely want to spend time in this stunning city with remnants of landmarks from a history that spans back to Roman, Byzantine, and Ottoman eras. The modern luxuries of the city meld with its ancient heritage as does the cultures of Asia and Europe in this city that stretches across the Bosphorus Strait. Here is a favorite Turkey sailing vacation itinerary, Gocek to Gocek, with visions of Turkish delights to wet your appetite. 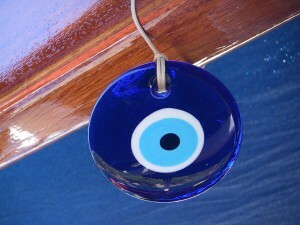 You can also do a one-way charter between Gocek and another Turkish port. 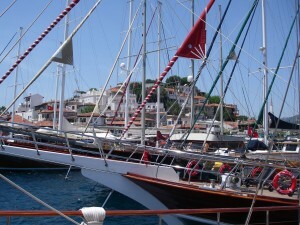 Speak with an In the Wild Yacht Charter broker to plan the perfect sailing itinerary in Turkey. Fly to Dalaman Airport and join your yacht in the marina of Gocek, only half an hour away from the airport. 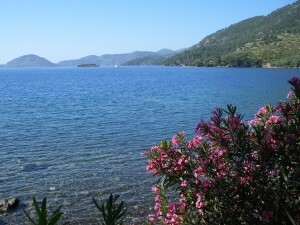 Gocek is a small village in an idyllic setting in the corner of a well-protected bay with pine-covered hills. It is surrounded by majestic mountains and beautiful green pine forests. 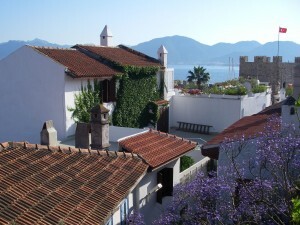 From town you can look out over the areas Twelve Islands for one of the most picturesque scenes in Turkey. The Twelve Islands provide further shelter for Gocek’s protected circular bay that makes the village a perfect natural harbor. After a welcome cocktail, sail to Gocek Island for a quiet night and dinner on board your Turkish Gulet sailboat or other luxury yacht charter. Cruise to the beautiful inland bay of Oludeniz. Dinghy ashore to explore this dramatic area of high mountains sweeping down to the shore and golden sand in a scenic lagoon ideal for a nice swim or water sports. 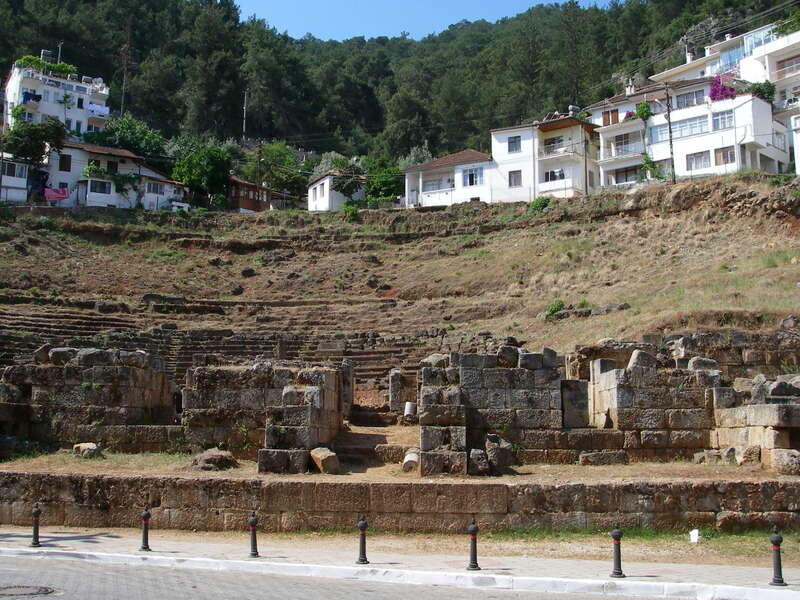 Later, cruise to Gemiler, an island surrounded by an amphitheatre of mountains and home to many Byzantine ruins. Roam the medieval buildings on the island including a church the ruins of a palace decorated with mosaics, on a hill top. You can also see ancient cisterns and wells and on the northern side of the island are the remains of a now partially submerged quay and warehouse. Anchor in a sheltered area facing the mainland. Get exhilirated with some Para-sailing here and a dramatic view of the unique terrain in this area. 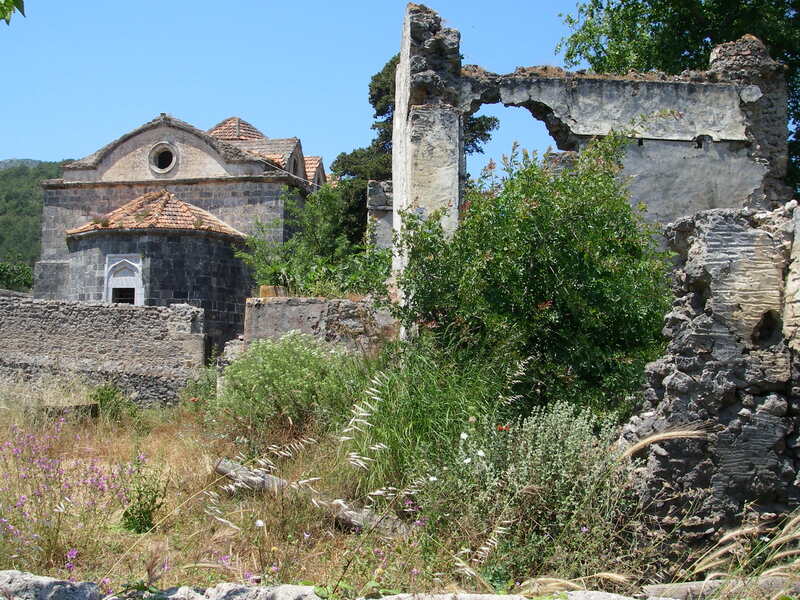 Adding to the allure, according to local folklore, Gemiler island used to be a pirate stronghold. It was a strategic location on this lonely bit of coast, with the high hills providing a look-out for approaching ships for the conspiring pirate to loot. Nowadays perhaps a barbecue party ashore will do. Kas offers the amazing wonders of forest, sea, history and art, all in one locale. Discover several pristine natural areas to satisfy your need for tranquility. Or it is also a perfect location for outdoor activities such as sea kayaking, scuba-diving, hiking or mountain biking. During the day, it is quiet and very relaxed area. But at night the village comes to life. There are several excellent restaurants and lively bars that are open late into the night that will be sure to allow you to let go a little. So nice then to fall back into the gentle motion of your comfortable yacht berth. Cruise along Kekova Island’s shore and look down through the crystal clear water at the ruins of houses and other buildings of the Byzantine city that ran along the coast to see why the island is known as the sunken city. 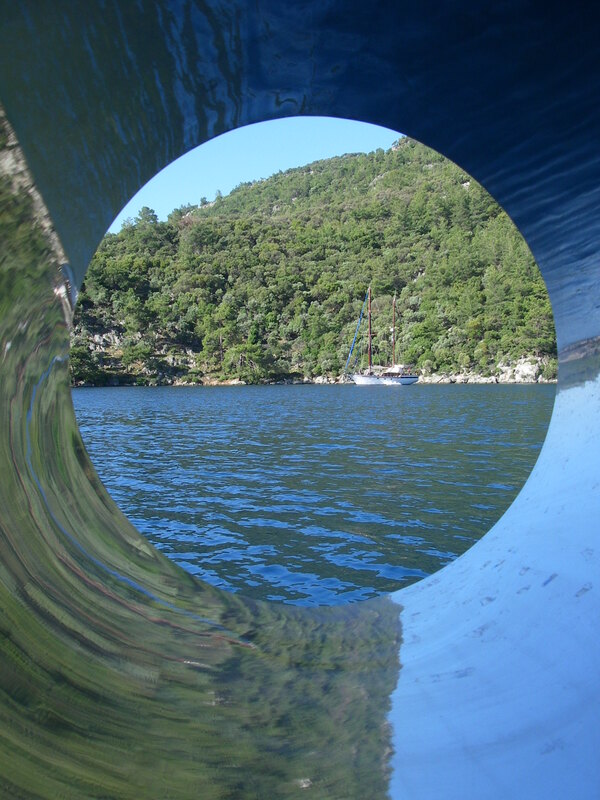 Sail around Kekova to the charming village of Simena that has remained almost unchanged for umpteen years. Be sure to take in the magnificent view of the Kekova area from the crusader castle above the town. Enjoy the century-old olive trees, shaped like houses, found next to stone sarcophagi. After a lovely lunch of local favorites onboard your yacht, make various swimming and snorkeling stops to unspoiled bays such as Aquarium Bay, Tersane Bay (an ancient shipyard with remains of a Byzantine Church), Gokkaya Bay and Burc Bay. So much to discover when you travel by boat. Have a delicious breakfast in a quiet bay and then sail to Kalkan, a quaint fishing village, offering a nice choice of antique and Turkish rug shops. 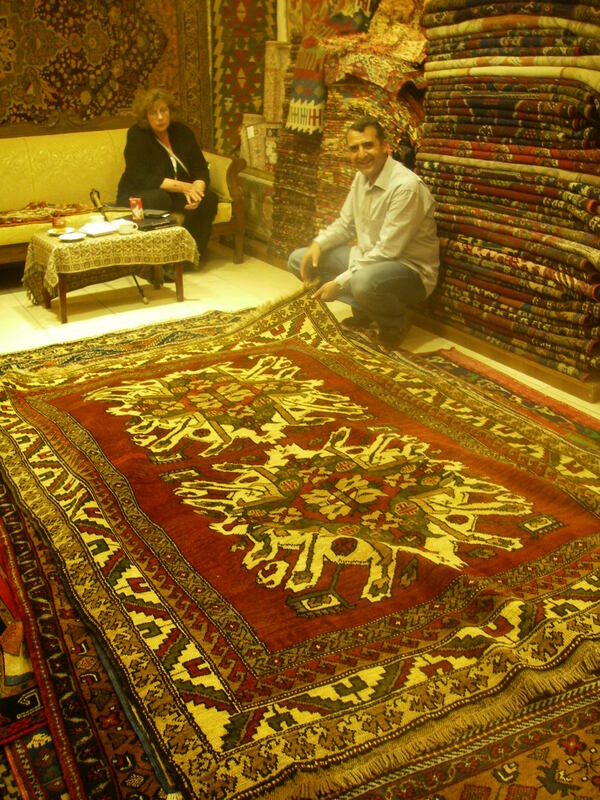 If you can ship a rug home, you will love it for a lifetime. Relax with an afternoon swim from your yacht in the turquoise waters of the calm bay or simply Relax on the beautiful deck of your turkish Gulet in the warming sun. 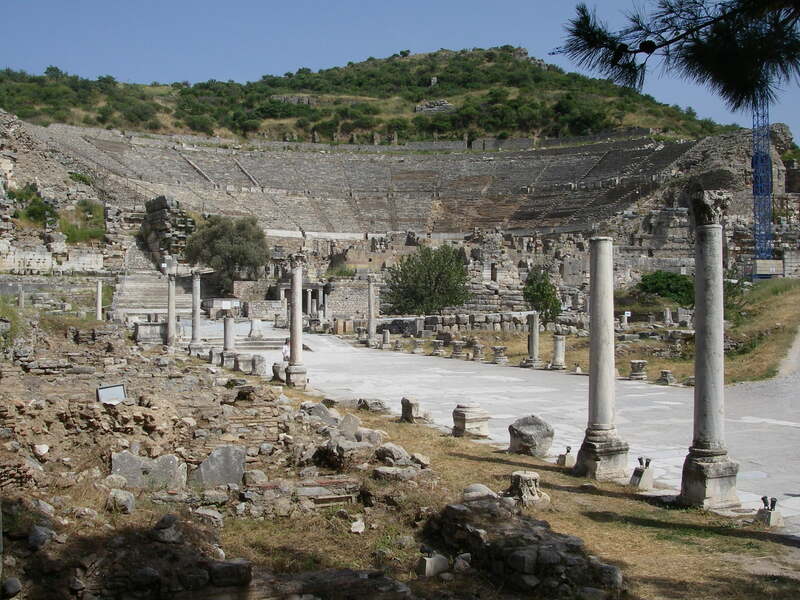 Take a land based day trip excursion on a mini bus to the ancient cities and historic sites of Patara and Xanthos. Xanthos is the birthplace of Bishop Nicholas of Myra. 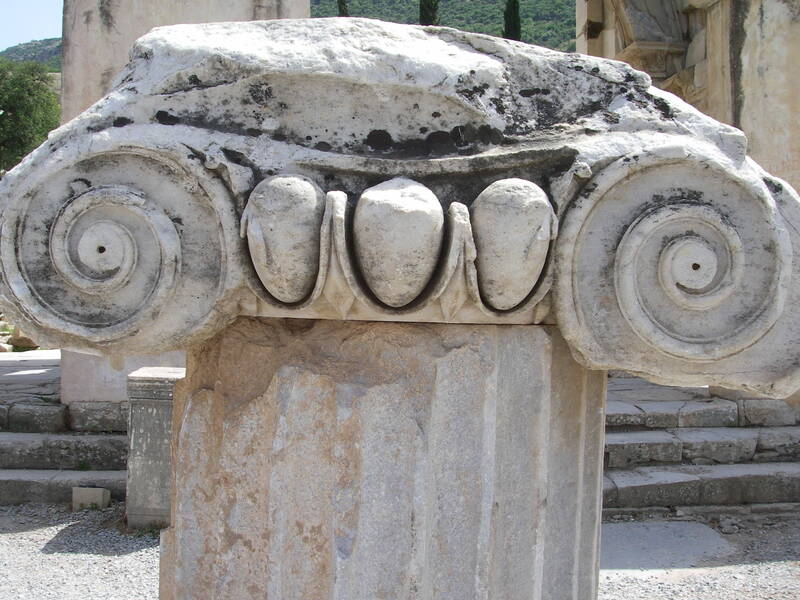 Letoon is an ancient city with temples of Apollo, Artemis and Leto and the ruins of an Hellenistic Theatre. Turkish cultural history that will impress. 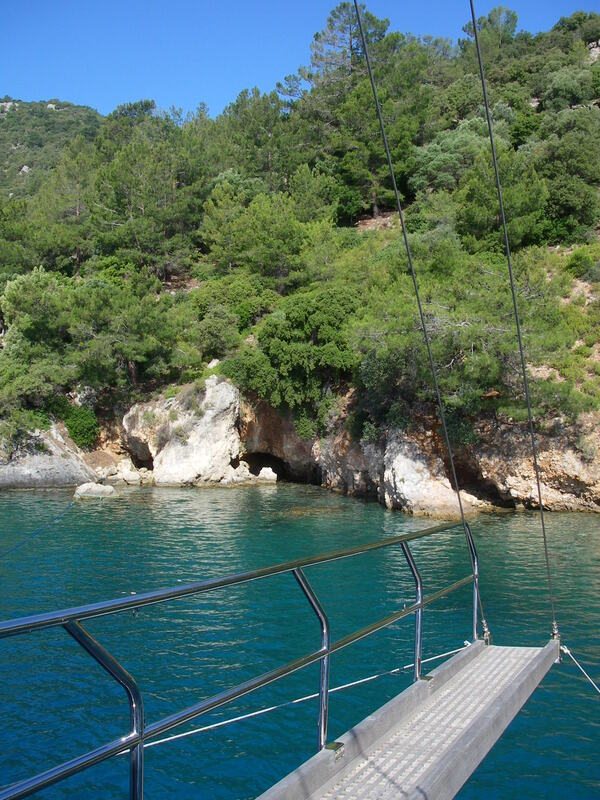 After the day before’s historic adventure you will be all the more ready for Sarsala, a striking pine-surrounded bay, perfect for swimming and kayaking right from your yacht. Then you may be ready for the 45-minute hike to the ancient city of Lissa with its remarkably grand acropolis spot above a fresh-water lake. 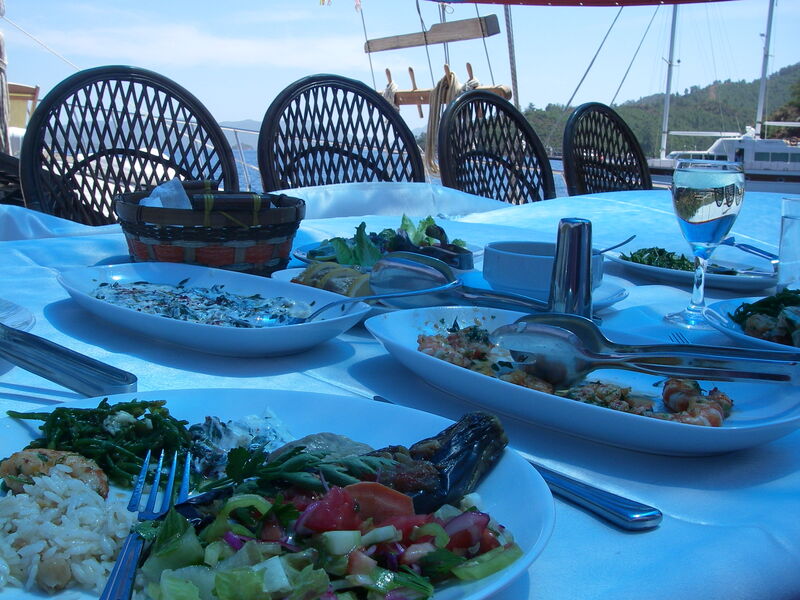 In the evening, go home to the comfort of your yacht or try one of the fresh fish restaurants in the charming village of Göcek for dinner. Revel in the delights of your last breakfast on board. If you have time before your flight home, take a stroll around the marina of Gocek lined with bars and restaurants. 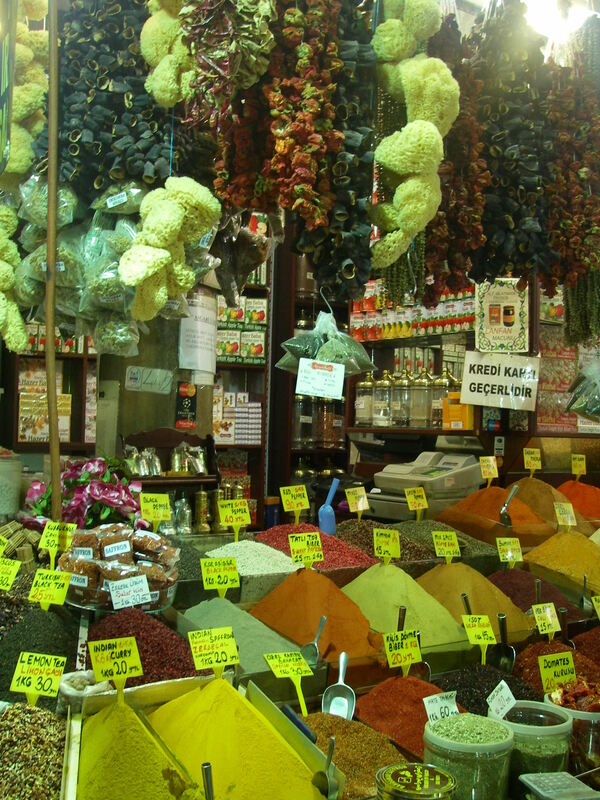 Or walk to the market square, dotted with little shops where you can buy souvenirs of a Turkey holiday to remember for a lifetime. It is highly recommended that you charter a Turkish built Gulet motor sailing vessel in Turkey, as they are finely built all wooden yachts with lots of charm and luxurious wood finish and style. 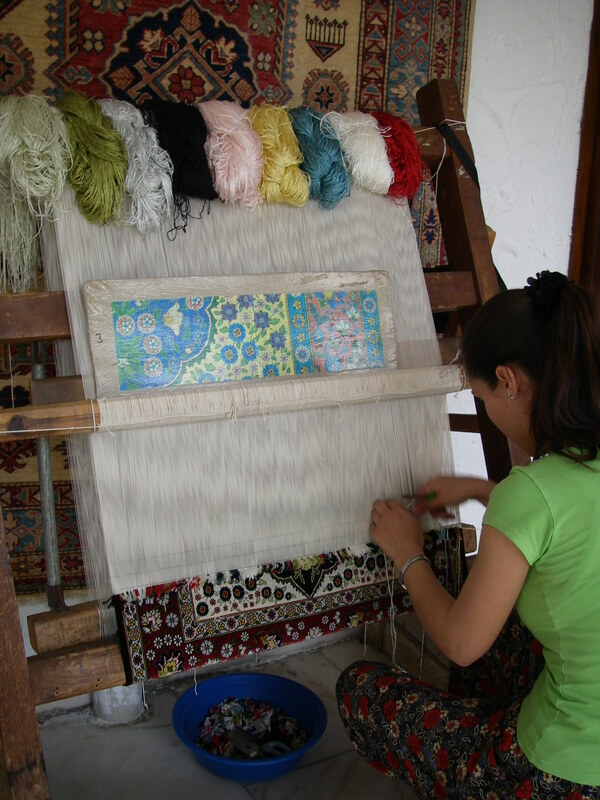 They fit in perfectly with the cultural heritage and landscape of coastal Turkey and are a lovely part of the experience! 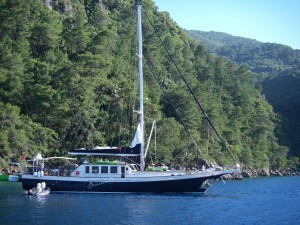 Browse the available crewed sailing and motor yachts for a Turkey Sailing Vacation with a Yacht Search.